SHORT WALK TO MONTON! HOME ESTATE AGENTS are pleased to offer for sale this one double bedroom ground floor flat which is ideally positioned close to Monton! 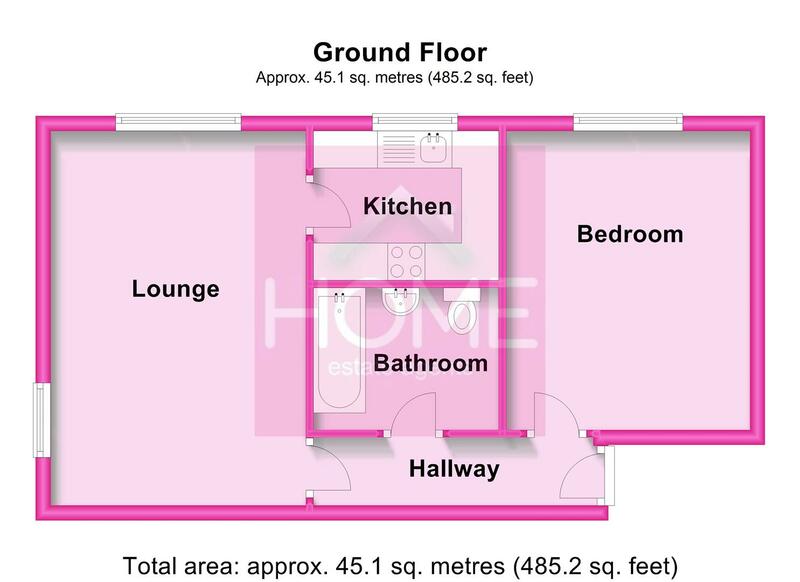 Accommodation comprises from hallway, lounge, fitted kitchen, one double bedroom and a fitted bathroom suite. The property offers gas central heating and double glazing. Externally there are well maintained communal gardens along with ample off road parking. Please note – the property is currently owned as a 50% shared ownership however can be purchased either at 50% or at full 100% ownership as advertised here. For full details please contact the office. Ideally offered with NO VENDOR CHAIN! Call HOME on 01617898383 to view! Close to Monton and Eccles! Fitted with wall and base units, roll edge worktops, sink unit,gas hob and electric oven, space for washing machine, space for fridge freezer and tiled to complement. uPVC double glazed window to side. Fitted with a three piece bathroom suite comprising from low level W/C, pedestal wash hand basin and "Jacuzzi" bath with shower over. Extractor fan, ladder style radiator, tiled to complement and tiled flooring.